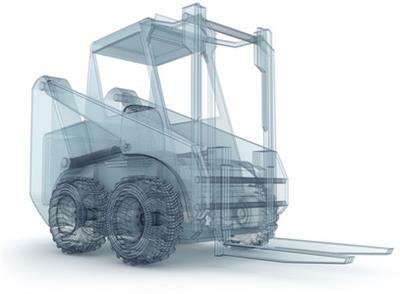 We have cat forklift with LPG, which is not moving with the normal acceleration and its move forward only with high RPM . Kindly help us to find the solution. -first check fluid, if dark and smells burnt drain and check sump screen for debris.